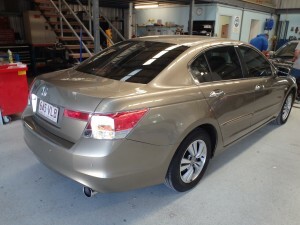 The team at Sandersons specialise in all you smash repairs Gold Coast. We’ll get you back on the road sooner! 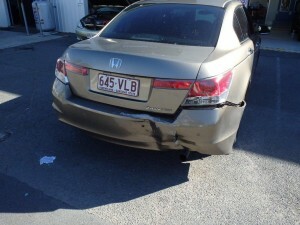 Check out this before and after of a vehicle involved in an accident. 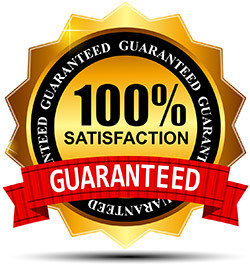 We restore your vehicle to original manufacturer warranty.